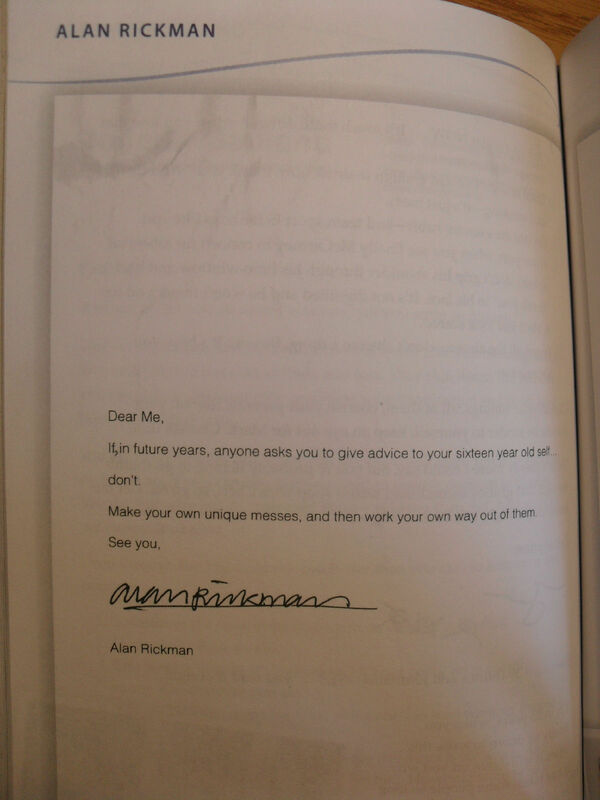 Dear Me: A letter to my sixteen-year-old self. . HD Wallpaper and background images in the एलन रिक्मन club tagged: alan rickman alan.